The year 2007 marks the 400th anniversary of Jamestown, Virginia, the first permanent English settlement in what is now the USA. 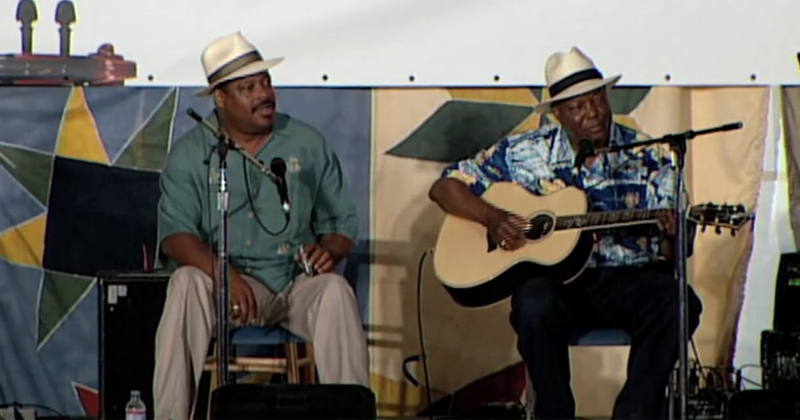 Communities throughout Virginia and the mid-Atlantic region laid the roots of American folk music, blending English and Scots-Irish traditions with those of enslaved Africans, creating a New World sound now called old-time music. 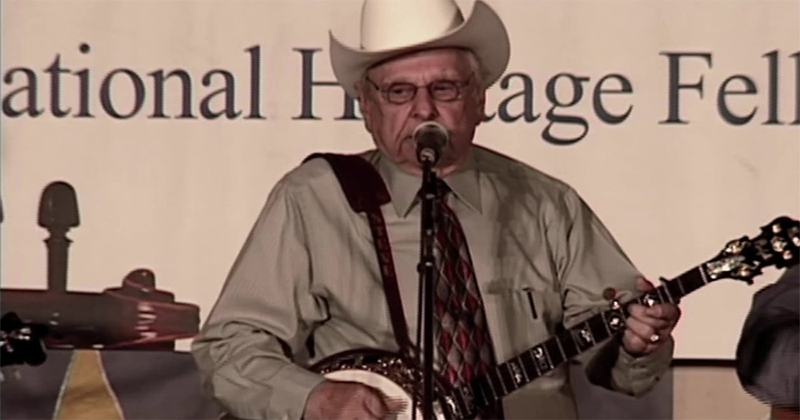 Old-time most often refers to the music of the country string band, but today the definition has expanded to include bluegrass, blues, gospel, and country music. 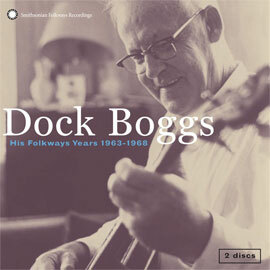 The Folkways collection demonstrates the evolution of this iconic musical style over the past 400 years, showing Virginia to be home to some of the best in American musicianship. Old-time-style music evolved from traditions brought by the first settlers from the Old World to North America. 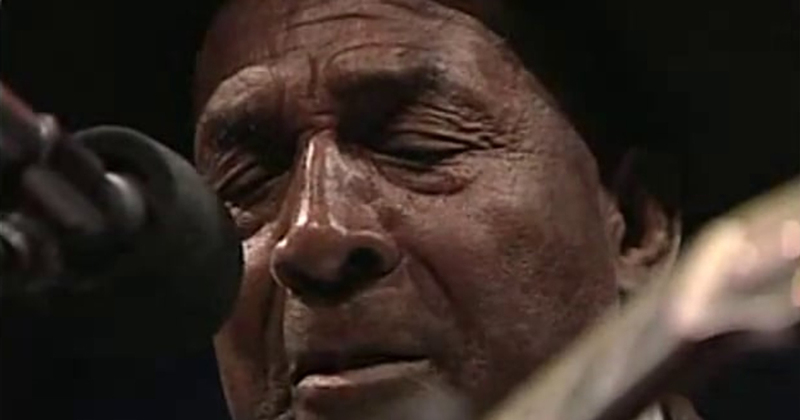 We can trace many modern genres of American music to the old-time string band. String bands formed when rural farming families called upon neighbors for assistance with labor-intensive tasks, such as harvests or barn-raisings. In exchange for help, the host family hired local musicians to provide an evening dance. These gatherings were considered major events, and as many as fifty families might have attended. Because of their primary function as dance bands, old-time string bands are known for their strong, driving rhythms, and on recordings you often hear the sound of a foot pounding out the beat. 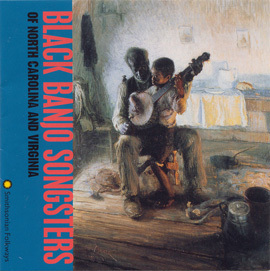 String bands most often rely on a fiddle and banjo, representing the blending of Scots-Irish fiddle traditions with the African musical instruments and styles of the kora and banjar, West African ancestors of the banjo. 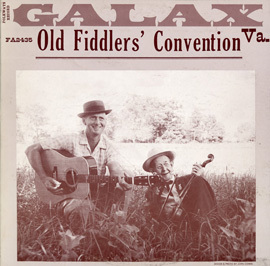 "Soldier's Joy" is one of the best-known fiddle tunes of North America. 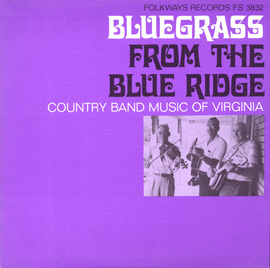 Here it is played by Wade Ward, a remarkable banjo player from the Galax-Independence area of Virginia, and Glen Smith on fiddle. 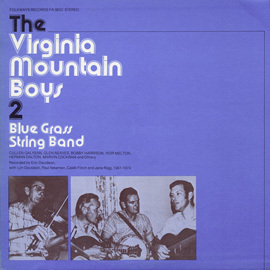 While the origins of the string band rely on the meeting of these two instruments, it is not uncommon to hear an acoustic bass or rhythm guitar in the background, as you do in the Sunny Mountain Boys' "Cricket on the Hearth." 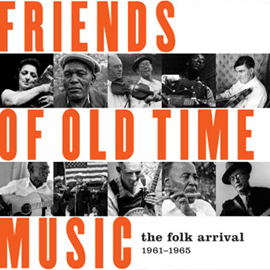 The Stanly Brothers from the liner notes of the album Friends of Old Time Music: The Folk Arrival 1961 - 1965. 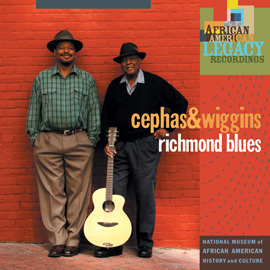 Explore this fascinating online exhibit on songs detailing Virginia tragedies throughout history.